Thinking of the perfect gift? Or looking for an ideal home décor idea? Use wine barrels to decorate your home and make the best accessories possible. The accessory will be quite unique and will add a touch of premium aroma, colour and rustic look to the entire area. Wine barrel Gold Coast can only be used for a certain number of years. So, how do you use them once you cannot store wine in them? Here are the best ways to make unique accessories from wine barrels and the solution to where to buy wine barrels. You can take inspiration from these ideas and also come up with your own. 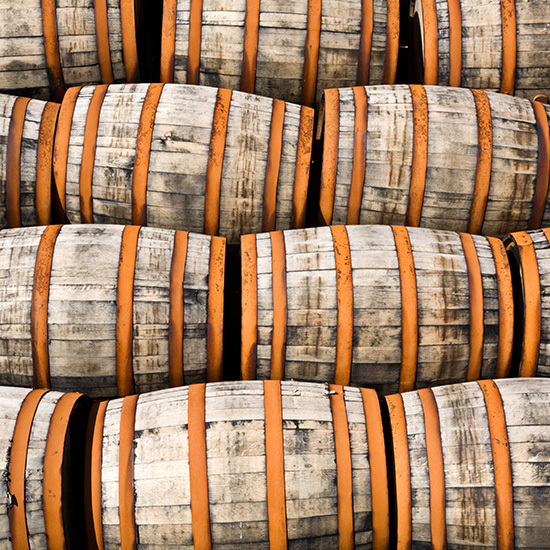 Wine barrels made using premium quality oak wood will definitely result in the best pieces. You can cut the barrel you bought from wine barrel Gold Coast into half and make an antique coffee table out of it. All you have to do is place glass over the barrel, and you can fill it up with stones or store more wine bottles in it to complete a rustic and creative look. Make sure you level out the edges properly to give it a nice finish. You can place this table anywhere around the house and use it for multiple purposes. The rustic oak hues will give a nice colour to the surroundings. If you live in the countryside or have a nice garden full of stones, this setup is just perfect for you. Use your wine barrel Gold Coast to make up functional fountains out of them. Cut the barrel into two halves and fix tap on the top barrel. With the help of a motor in the bottom barrel, you can easily make a gorgeous running fountain. Let the guests be amazed at this unique idea with the wine barrel. Now, this is an idea that every wine lover will admire. Cut a small part out of your wine barrel and place multiple wooden slabs in it. You can place the bottle of wines in on these shelves inside the barrel and make wonderful use of space. On top of your wine barrel Gold Coast, you can place a large wooden slab and make a table out of it. You can sit with your friends and family and have a nice evening without having to run all around the house in search of wine bottles. Yet another creative use of the wine barrel is to make a mini garden out of it. Cut the wine barrel into two halves and fill it with sand. You can grow some gorgeous colourful flowers and leaves in the barrel and place it at the entrance. Put a lantern in the land to add some extra rustiness and elegance to the setup. The mini garden would be made using wine barrel Gold Coast would look perfect in the evening with lantern lit. If you are planning a barbeque party, then what better way to use the barrel in which you stored the wine than to make the barbeque out of it? Wine barrel Gold Coast made using premium quality oak wood have a long lifespan and do not catch fire easily. All you have to do is place a cylinder inside the wine barrel and cut a small opening on the side. Place some sand and coal or wood on top and have a nice evening in your backyard. This is one for those who cannot live without a bottle of wine. Crave out a nice Christmas tree with wine barrel Gold Coast for a perfect festive feel. However, that is not the only benefit of using a wine barrel as your Christmas tree. You can even surprise your loved ones with some quality wine under the tree and complete that Christmassy feel in a creative and unique way. Get yourself the perfect quality wine barrel Gold Coast and get a little creative. Design a three or four tier wall shelf with the wine barrel. 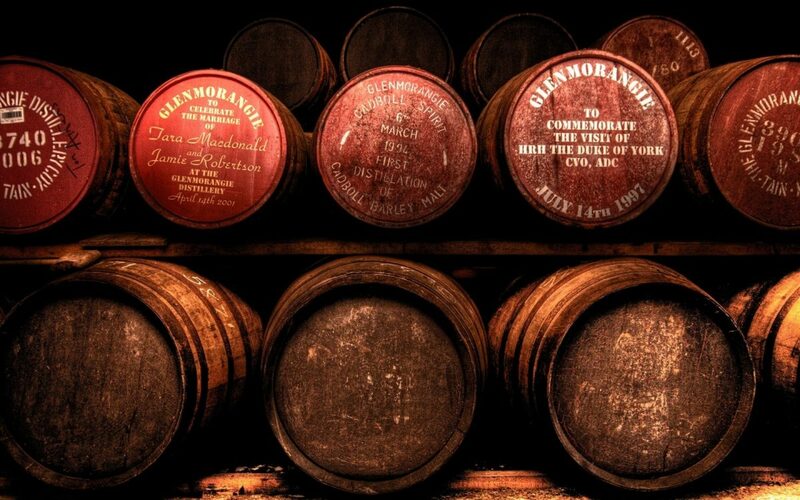 The perfect texture of the oak wine barrel will give a rustic feel to the shelf. Thus, making it perfect for your living room or dining area. You could use this shelf to stack your drinks. Or, you could simply use it to display some show pieces and enhance your interiors. This wine barrel wall shelf will surely bring out a vintage interior look for your living space. Planning to host a party outdoors? Design yourself a rustic vintage looking cooler for your beverages. Just place the barrel with lots of ice in it in your garden over a stand or wooden support. And, your DIY beverage cooler is ready! Keep the alcoholic drinks iced and cooled at all times in this easy-to-make wine barrel cooler. Or, you could even keep the fruit punch bottles, and popsicle sticks chilled for longer hours if you have a family brunch planned in your backyard. 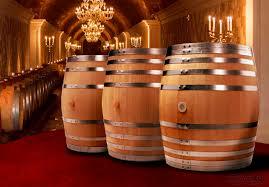 Wine barrel Gold Coast is the perfect place to buy good quality wine barrels to create DIY cooler for your beverages. Mentioned above are just a few ways in which you can bring out the creative streak in you and design some ravishing looking accessories with something as simple as a wine barrel. 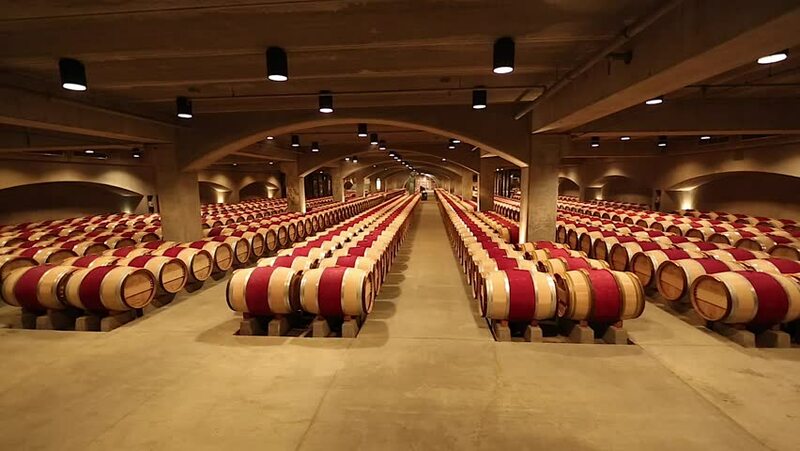 Get yourself perfect wine barrel Gold Coast and let your mind loose. Think creative and get started with your wine barrel DIY accessories! If you are wondering where to buy wine barrels, your worries end here. 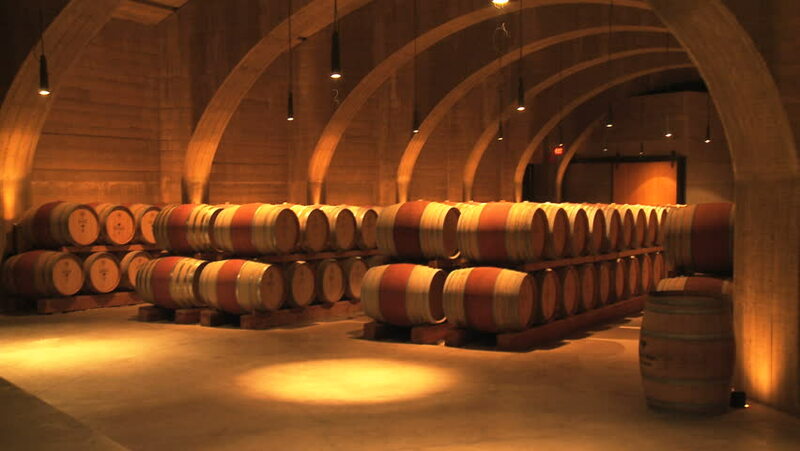 Buy them from the premium American Oak and French Oak wine barrels selling retailers, Wine Barrels Australia. They are certainly one of the best go-to wine barrel sellers in Australia offering best quality wine barrels for all your barrel needs.